Heartsongs is a collection of songs written by Hunter and Suzy Owens from Sydney. I first listened to this album without reading any of the liner notes and was struck by the authenticity of the lyrics and quality of melody. I had to check the notes to see who had written these wonderful sounding old-time songs only to discover that Hunter and Suzy had written them all. This is a wonderful album of great old-time music featuring several moving country ballads and some fast paced bluegrass picking written by two great story tellers. The CD was produced by Hunter and Suzy Owens, engineered by Gary Brown and created in Australia. 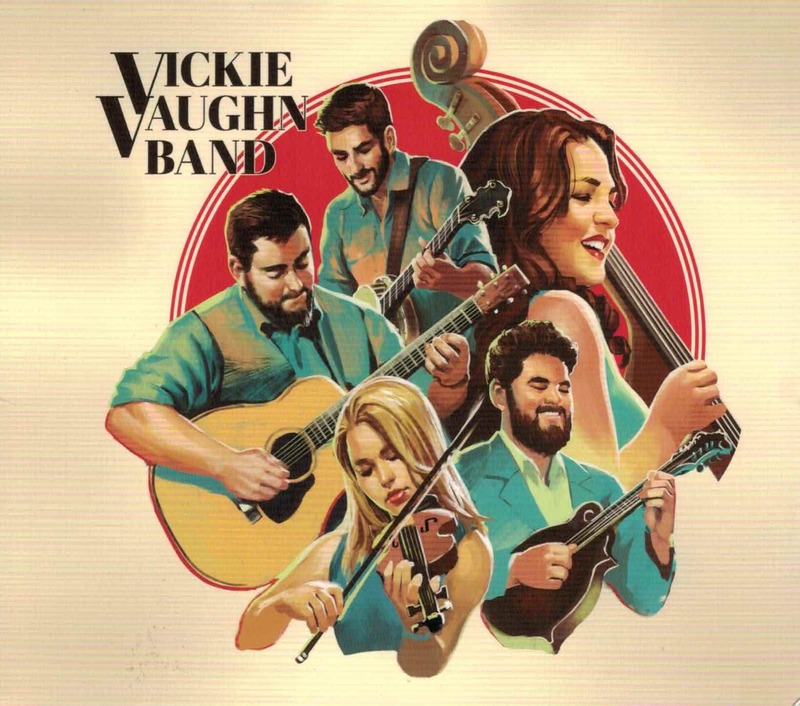 It was originally released in 2010 and features guest artists, Nigel Lever on mandolin and harmony vocals; Dave Helens on banjo; Kat Mear on fiddle and Gary Brown on Dobro with Hunter Owens on guitar and lead vocals and Suzy Owens on bass and harmony vocals. If you have not had the pleasure to hear or see Hunter and Suzy Owens, then here’s an opportunity to her some wonderful music weaved into some great story telling from their album Heartsongs. 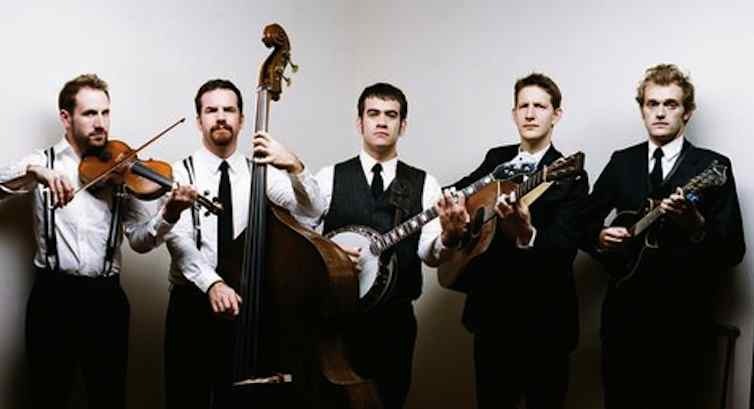 From Minnesota, Monroe Crossing is a fine bluegrass band that has an adventurous and creative approach to acoustic music. The Happy Holidays is a delightful album which celebrates the spirit of sharing seasonal music and joy. Their 15 songs in the set include an eclectic mixture of traditional, contemporary, and original material. Every holiday album should have some Christmas carols with new, fresh arrangements. Monroe Crossing doesn’t disappoint us in this regard. To truly emphasize their innovative individualism, Monroe Crossing wisely wrote a couple very special holiday songs for this album, “The Happy Holidays” and “Heed His Father’s Call.” This CD is a pleasant collection of musical jolliness and merriment that everyone will certainly enjoy. 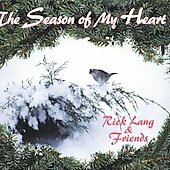 Rick Lang has a long-standing love of the winter-season. He lives in New Hampshire, a state where dreaming of a white Christmas is often a reality. The Season of My Heart, a project with thirteen originals written or co-written by Lang, celebrates the traditions, excitement and magic of winter. His inspiration stems from such images as the baby Jesus asleep in His mother’s arms, the Christmas tree, an evening sleigh ride, the falling snow, the star of the east, and the sound of angelic voices. An 8-page CD insert includes all lyrics. The album’s instrumentation is acoustic with primarily guitar, bass, mandolin, Dobro and piano. Rick Lang is an excellent songwriter, and you can hear his material on records from several well-known bluegrass groups. His release celebrating winter is one that is comfortably warm and would make a good companion to a crackling fire and a glass of eggnog. Each sparkling, happy song is like a musical holiday card that brightens the day. 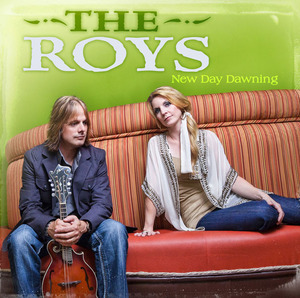 The Roys new album New Day Dawning was released this month and has some outstanding offerings from this award winning family duo. Given the wealth of popularity of their last album, Lonesome Whistle, it was with some degree of anticipation that I opened the album and started it playing. Could they pull off another great album? There is no disappointment in this album. The Roys are are songwriters, musicians and singers of the highest calibre. Their voices blend perfectly as one would expect from family vocals. The album contains seven tracks, all of which are hits with me. The group has an amazing appeal vocally, musically and with some fantastic musical moments. The opening track New Day Dawning has all of the hallmarks of a hit song with a complimentary banjo, fiddle and mandolin accompaniment with a lyric providing a roadmap through those dark times that we have all faced. The second track on the album, Daddy To Me, is a beautiful ballad from the pen of Lee Roy and Brandon Rickman (Lonesome River Band) is followed by the band’s recent single release Still Standing with a hard driving banjo underpinning the band’s signature sound of Elaine Roy’s vocal. This album contains a host of songs espousing The Roy’s values, reflecting on memories and is a celebration of family. 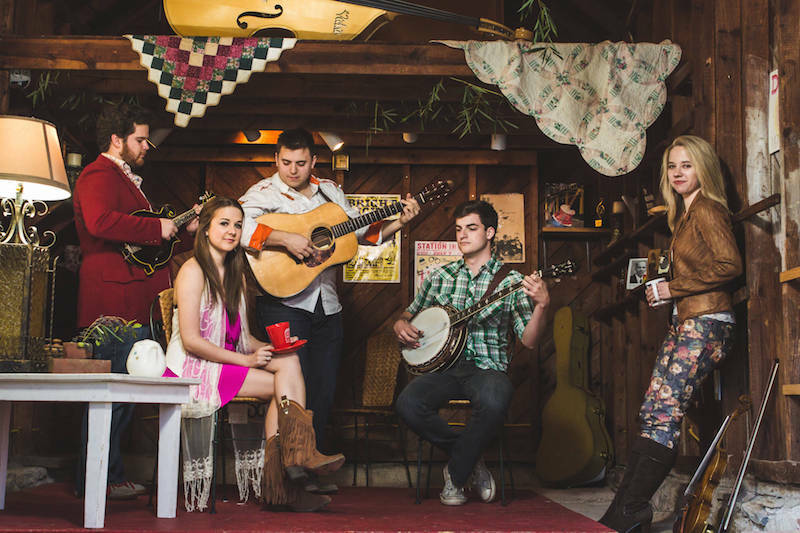 With their wonderful harmonies and impeccable musicianship, The Roys are re-defining the sound of modern bluegrass creating that perfect marriage of country music and bluegrass tradition. To say I was looking forward to this show is an understatement. The excitement I’d built up for myself from the moment I knew the Punch Brothers were coming to Australia right through to being about the 6th or 7th person in line as The Basement opened its doors on this “Big Time” Wednesday night was palpable. The show was either going to fulfill every single one of my heightened expectations or was going to be the biggest disappointment of the year because I’d built it up so much. The fact this was the first time the Punch Brothers had visited our shores only contributed to my excitement and by the time the music eventually started, a good two hours after I’d entered the venue (to allow for food service) I was teetering on the edge of becoming a quivering mess. Supporting the Punch Brothers in Sydney were Timber and Steel favourites Packwood. On this night Bayden (Packwood singer, songwriter and banjo player) was joined by a string quartet and flautist and due to the late start managed to play to a capacity crowd – all of which gave Packwood their undivided attention. 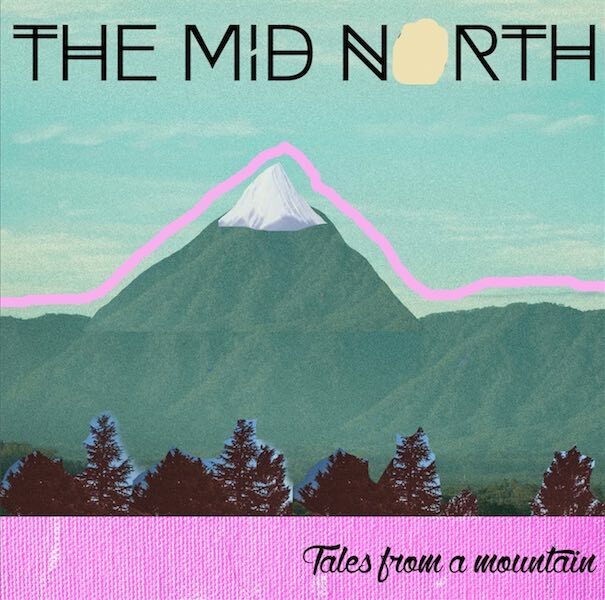 The band worked their way through much of their current EP – including “Longyearbyen”, “Charlotte”, “Bats” and their cover of the “Game of Thrones Theme”. Bayden seemed a little nervous by the size of the crowd – not to mention having his parents in the front row – but his music was sublime as always. Sadly Packwood were rushed off stage before being able to finish properly but they had definitely kicked off the night in just the way the crowd wanted. It’s difficult to be discreet entering a stage carrying a double bass so the whooping and cheering began log before the crowd glimpsed Paul Kowert leading the band in from the wings. As the bass player took his up his position at the back of the stage, the rest of the band found their mics and we were away. “Movement and Location” was followed by “Who’s Feeling Young Now” and I knew at that moment I was not going to be disappointed. An unshaven, slightly disheveled, swaggering Chris Thile, mandolin player and lead singer for the Punch Brothers ran the proceedings for the night, back announcing songs, bantering with the crowd and oozing the kind of charisma normally reserved for the likes of Mick Jagger. This was not sing-around-a-microphone bluegrass – this was bluegrass played with a rock and roll attitude and Thile was our rock star. 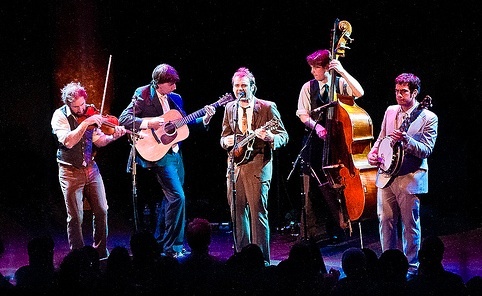 There are three types of songs performed by Punch Brothers – the indie-folk of tracks such as “Clara” and “New York City”, the straight up bluegrass and traditional style tunes, and the indie-rock covers. Of the latter we were treated to Punch Brothers versions of songs from The Strokes (a rival New York bluegrass band), Beck and Radiohead – and what I liked most about them was that rather than turning them into bluegrass numbers the Punch Brothers played them straight, recreating the original songs using bluegrass instruments. 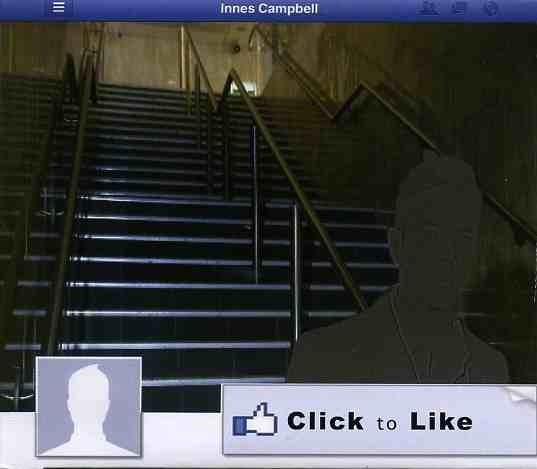 If you check out their cover of “Kid A” from Who’s Felling Young Now you’ll know exactly what I mean. While Thile and banjo player Noam Pikelny are often called out as masters of their respective instruments (and with good reason) I feel it’s important to mention just how impressed I was with the musicianship of every member of the band. Gabe Witcher’s fiddle playing was astounding, the seemingly reserved Chris Eldridge tore up the stage with his guitar, the aforementioned Paul Kowert dragged the double bass out of the rhythm section showing his impressive skills both with and without the bow, Chris Thile’s mandolin skills were beyond words and of course Pikelny brought the whole thing together with his banjo, seemingly without breaking a sweat. The smile on my face as I watch the first ever Sydney Punch Brothers show could well have been the biggest in the room. While I enjoyed every single song it was the more traditional-sounding numbers which excited me the most – when the band finished their set with “Rye Whiskey” (before returning for an encore) I was on my feet shouting “Oh Boy!” along with them every step of the way. Were my expectations met? Friend, they were blown out of the water.